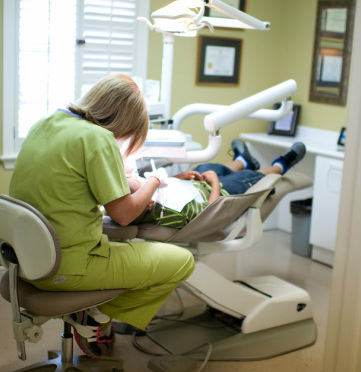 Capstone Dental Care has provided personalized dental care to thousands of families. Our patients come from near and far to experience the warm, individualized care we provide. We pride ourselves in utilizing the most modern equipment and methods available.